There's probably no city in the world quite as magical as the City of Lights! If you're looking for cool or interesting things to do in Paris, here are our favourite ways to spend time in the French capital. The city of light. The city of love. The city that needs no real introduction. For centuries, the French capital has enticed eager-eyed travellers from around the globe, hoping to acquaint themselves with its wide boulevards, romantic Belle Époque architecture, and deliciously flakey pastries. We have to admit to being amongst those travellers on more than one occasion. While others may visit once and be satisfied, or write it off as ‘too big’, ‘too cliche’, ‘too done’; there’s just a certain je ne sais quoi about this city that just keeps calling us back. 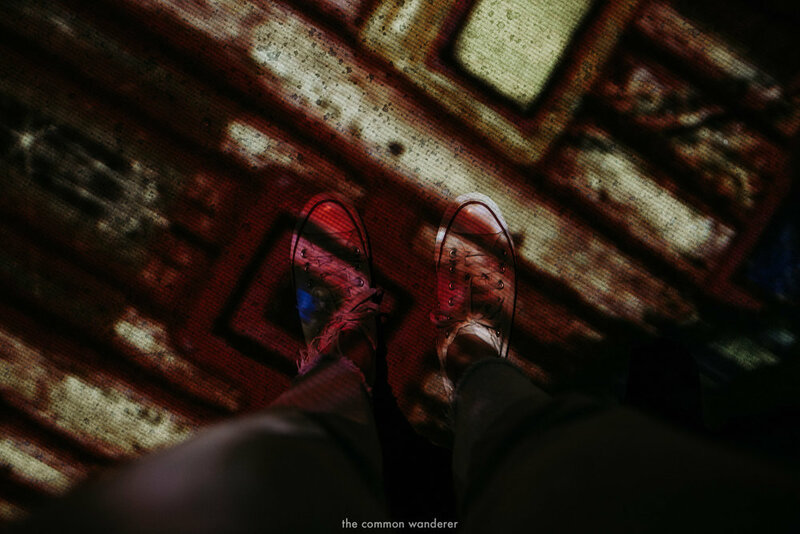 The call is so strong, in fact, that between us we’ve been back to wander the streets of Paris 9 times - the most recent, an early summer adventure with Air France. Somehow, through all those visits, that feeling of awe and wonder that we first arrived into the city with has never left us, and we're still finding exciting new things to do in the city with every visit! From a retro sidecar tour to lunch in the sun at one of Paris’ green spaces, these are our favourite things to do in Paris. Start your trip in style by travelling the French way with Air France. 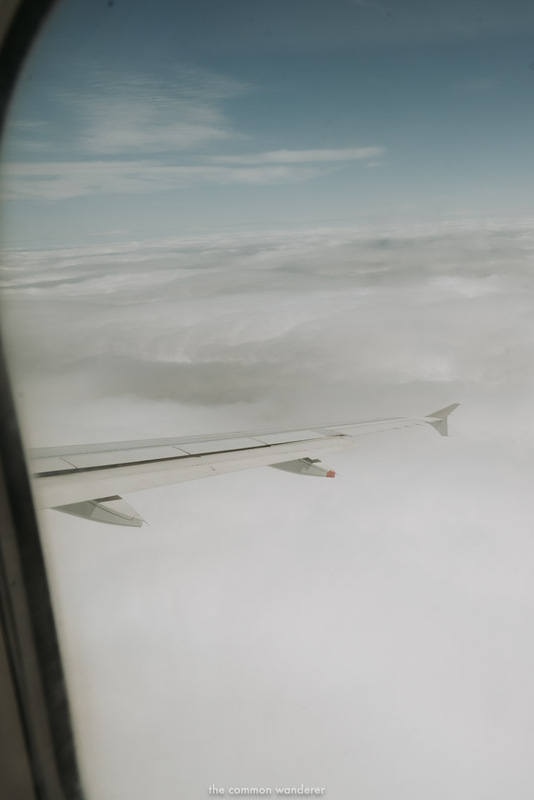 From dropping off our luggage easily at Heathrow to enjoying our fresh croissant and coffee on board, it couldn’t have been a more perfect start to our week in Paris! Also, for those who love the feel of a thick, beautifully designed magazine in their hands, you need to check out Air France's magazine whilst on board - it gave the two of us magazine nerds some serious feels. Nothing says Parisian chic like a sophisticated hotel, right? Welcome to the Hoxton Paris. Set in a historic 18th century mansion classified as a monument historique, this hotel is undoubtedly the most beautiful place we’ve ever stayed. From the cobblestone and glass entrance way to the plush statement furniture and wooden chevron-patterned floors; it’s contemporary but quaintly charming, nostalgic but uber trendy, and basically, every interior design goal we have for our future home. Seriously, just look at the photos below (and read our review of our stay here). 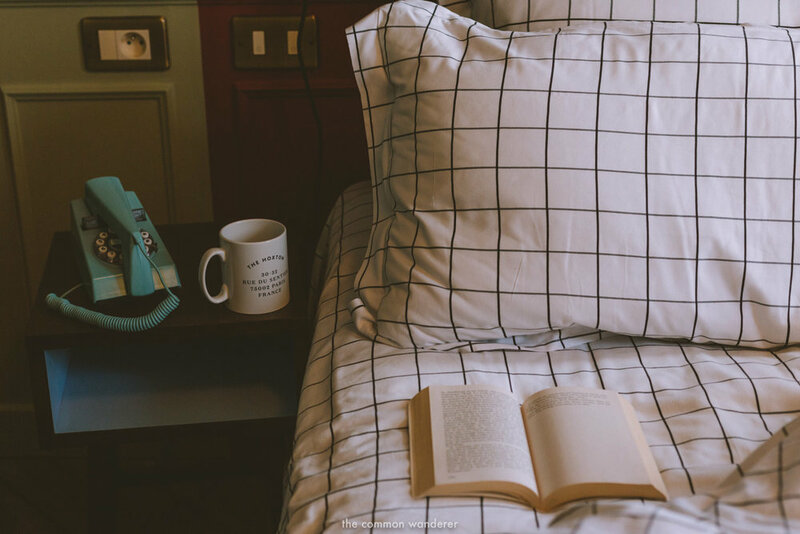 The Hoxton is located in the happening 2nd arrondissement, and basically within walking distance of all the major attractions, metro stations, and fab restaurants - though you probably won’t want to leave the beautiful hotel restaurant to go anywhere else! If you go to Paris and you don’t get a photo under the Eiffel Tower or pinching the top of the Louvre pyramid… Did you even go to Paris at all?! Seriously though, there’s a reason that this city’s landmarks are adored throughout the world. They’re spectacular, and even after as many visits as we’ve made they still give us all the happy feelings every time we see them. 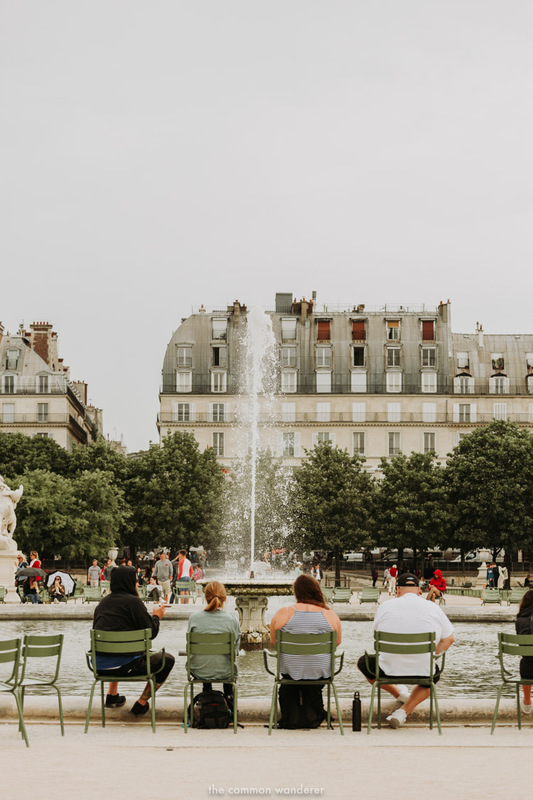 Be sure to schedule ample time for sightseeing the major players; the Eiffel Tower, Arc De Triomphe, Champs Elysees, Sacre Coeur, Notre Dame - and then schedule a little extra for the many return visits you’ll definitely want to make to see them again! Tours are a great way to see all the sights, especially if your time is limited. Click here to search and book some of Paris' most popular tours (many of which we've done and enjoyed!). If we asked you to think of a Parisian street, chances are an image of wide leafy boulevards and ornate buildings topped with slate grey roofs are what comes to mind. That image would be pretty accurate in most cases too. See, hidden around corners and down quiet laneways are a few streets rebelling against the ‘typical’ French style we all think we know. Instead, streets like Rue Cremieux, with its quiet row of charming pastel houses framed by cute shutters, window boxes and lush pot plants, will have you wondering if you’ve taken a wrong turn somewhere and ended up back in London’s Notting Hill. We recommend visiting in the early morning to avoid the hordes of tourists, but do be mindful that it’s a residential area too so keep noise down and be respectful. In the quiet of dawn during our visit, shutters were thrown open, while the sounds of families getting ready for the day and the scent of breakfast began to waft through the streets. A perfect and unique insight to this little corner of Paris! To find Rue Cremieux, click here. What better way to see all the beautiful bridges of Paris than by cruising underneath them?! 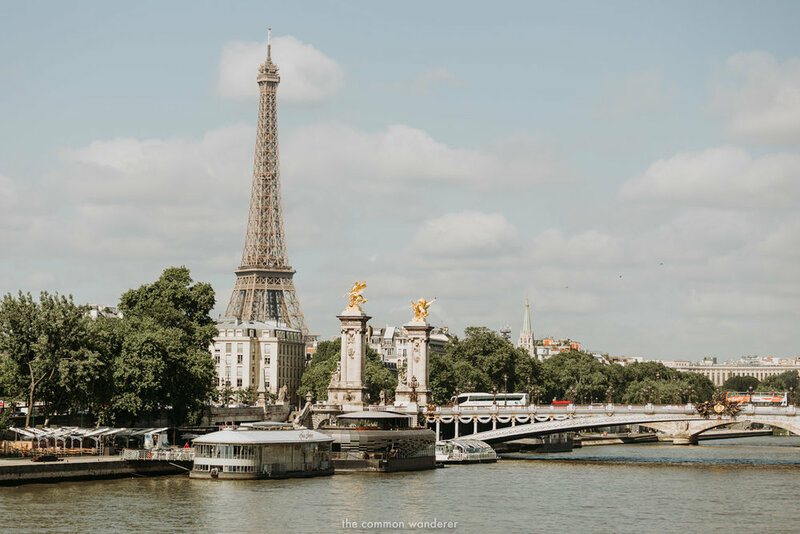 Your Bateaux cruise will wind along the river Seine, taking in all of Paris’ most enchanting sites from an entirely new angle, and without having to navigate through the crowds of people on the streets. On a warm summer evening the river banks are jovial with groups enjoying picnics and making the laidback Parisian life too. You can opt for a simple daytime cruise, or book onto one of their lunch or dinner options for a special occasion. 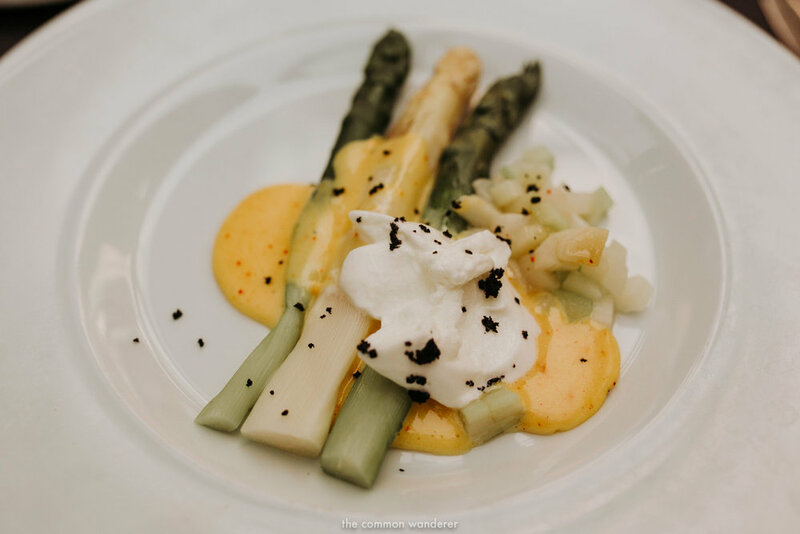 We actually opted for a Bateaux Parisiens dinner cruise on our recent visit, and enjoyed a magical evening (and 3-course meal!) as the city of lights began to sparkle all around us. Paris is a city made for art-lovers, and there's definitely a gallery to suit every taste. 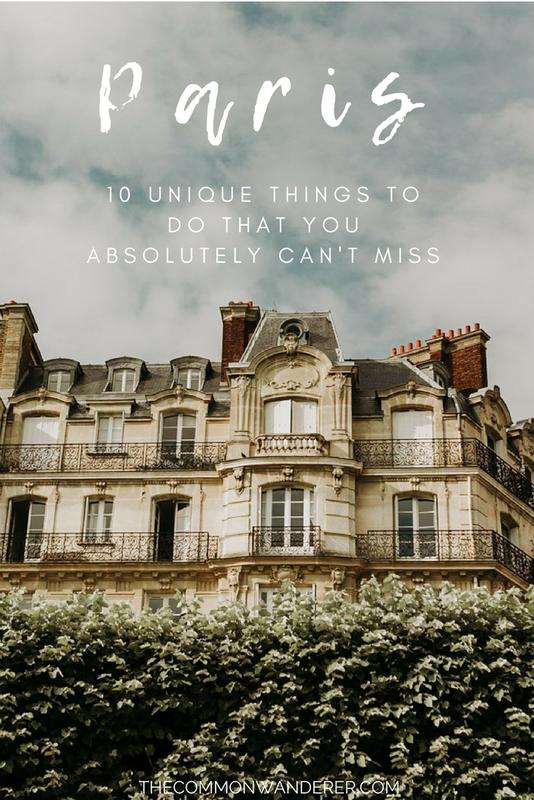 Make time for the obvious tourist magnets, the Louvre and Musee D’Orsay - their stunning architecture and history is worth making the visit for alone! 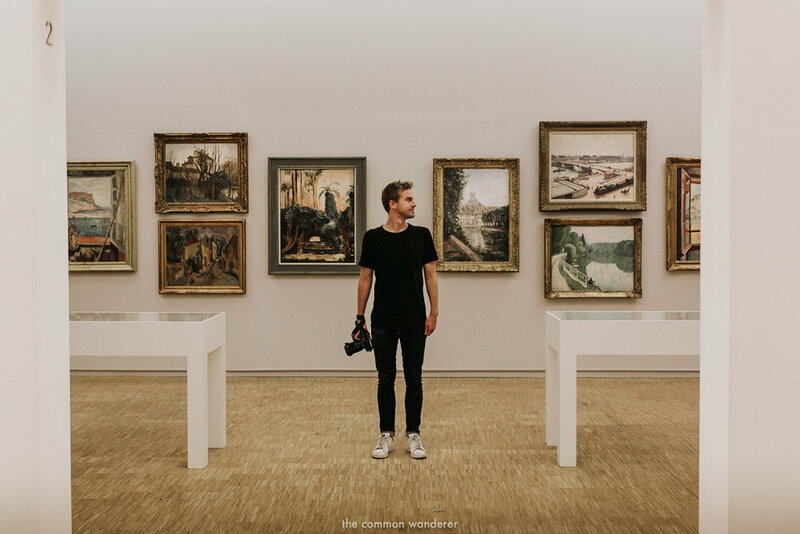 - but also make time for the modern art collection at the Centre Pompidou, as well as the huge number of independent art galleries around the city. Air France's Travel Guide to Paris is also a great resource for discovering independent and interesting galleries too - like the Museum of Perfume! Be sure to check it out for your next visit to Paris. Get your timing right and you might also be able to visit some of the best museums and galleries for free with the ‘free first Sundays’ initiative too. For all that Paris is a bustling metropolis, it’s also a city that takes pride in its green spaces. You only need to admire the paintings of some of France’s most popular artists to realise just how adored their parks and gardens truly are. The Tuileries Garden, once the 16th-century palace garden of France’s last royals, is the most lavish and elaborate of them all, with carefully manicured gardens and grand sculptures by Rodin. A walk through this park feels a world away from the craziness of the Champs Elysées just a stone’s throw away! On warm days, Parisians also know how to make the best use of these spaces, arriving at Places des Vosges or the Jardin de Luxembourg armed with picnic baskets full of gourmet treats to share with loved ones. Get into the spirit by joining them, or simply take a stroll through the lush surroundings. Having now seen Paris a few times, we were really keen to explore the city from a totally new perspective. 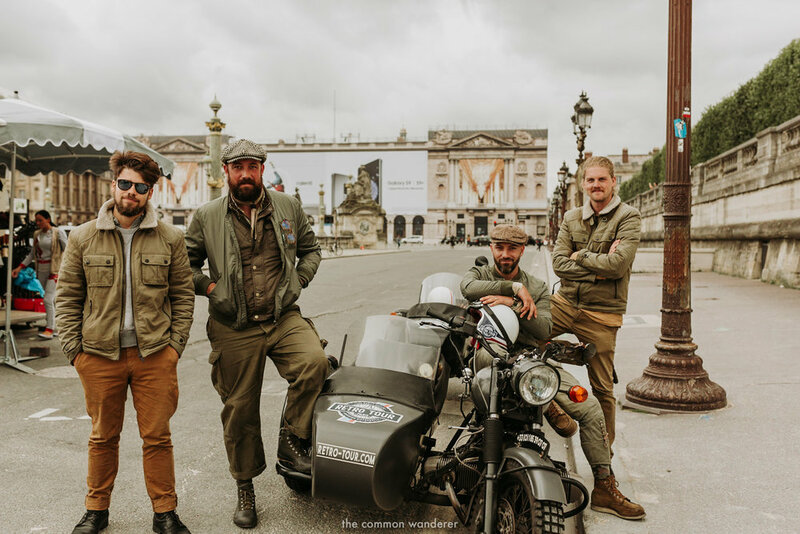 Enter: Retro Tours and their motorbike sidecar tours of Paris. Wizzing about the cobblestone streets of Paris on the back of a vintage motorbike and sidecar, with a charming local guide (dressed in equally charming retro motorbiking gear) - honestly, we can’t even begin to tell you how good this tour was. The guys who founded Retro Tours wanted to create a company that shows off Paris, but in an authentic way. So while you’ll rumble down the Champs Elysees and around the Eiffel Tower, your guide will also show you ‘his Paris’; a favourite street, a local market, a pretty building. All the things that these Paris-born guides love the most about their city. We had previously marvelled at the organised chaos of the Arc de Triomphe’s traffic from a safe vantage point atop the arch itself; but to be in the thick of one of Europe’s busiest roundabouts with this beautiful monument at its centre was truly exhilarating. Come to Paris, book this sidecar tour, have the best hour of your entire trip. Simples. Atelier des Lumieres is the future of art. There simply isn’t another way to explain what this incredible, immersive new gallery is. 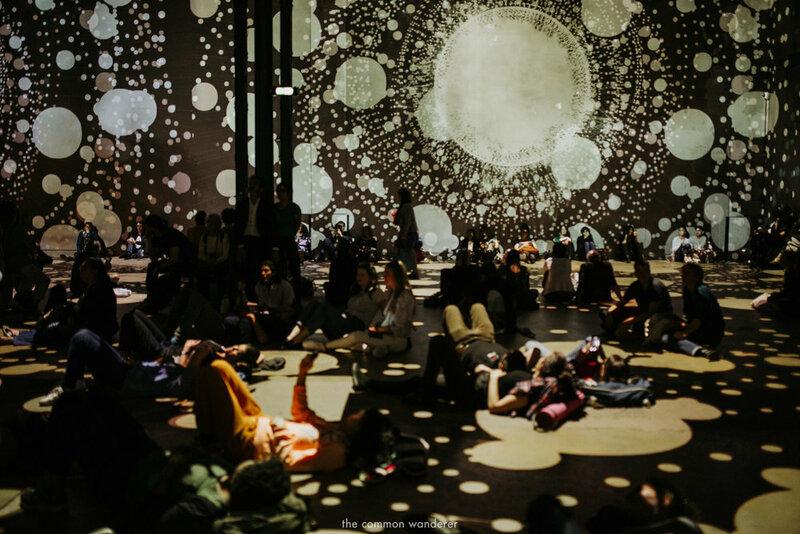 We could have sat on that floor, utterly mesmerised by those beautiful artworks coming to life all around us for hours, if not days. Yes, we’re recommending you visit a Parisian cemetery - and no, we haven’t lost the plot! Since 1804, Pére Lachaise (also known as ‘cemetery of the vanities’) has been the final resting place of more than a million people in over 70,000 tombs. What’s more, it’s one of the most peaceful and beautiful places we’ve visited in Paris. Hundreds of celebrities, writers, artists, and musicians are buried in this beautiful, tree-lined cemetery; author Oscar Wilde, composer Frederic Chopin, cabaret singer Edith Piaf, mime Marcel Marceau and Jim Morrison, the forever 27-year-old lead singer of The Doors amongst them. The tombs are elaborate and breathtaking, and the tranquil green grounds (the largest in Paris!) thrive with the new life of sweetly singing birds and beautiful wildflowers. Thanks to Air France's Travel Guide to Paris, we were able to plan our perfect week in the city. 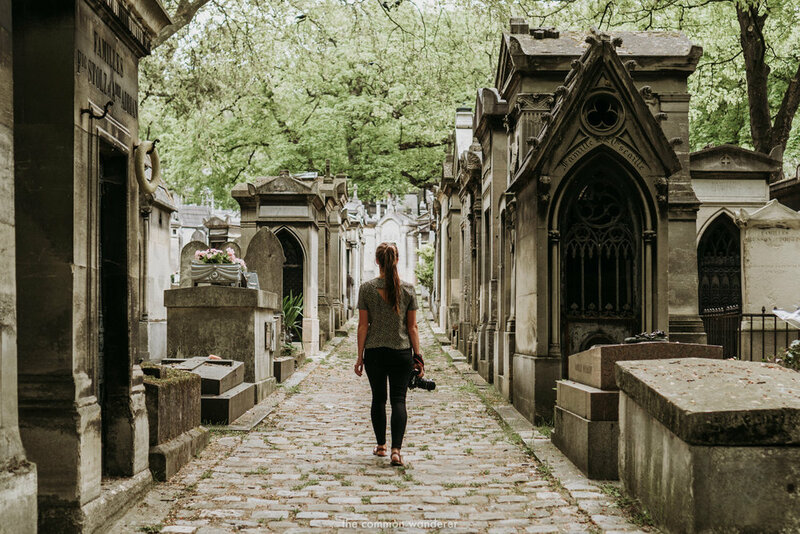 The guide is packed with the perfect mix of well-known Paris spots, and some off-the-beaten-track local tips (like visiting the Père Lachaise cemetery!). Be sure to check it out when you're planning your next trip to the city of lights! Why wait till you’re already on the ground to begin your dream Paris holiday?! Start your trip in style by travelling the French way with Air France. From dropping off our luggage easily to enjoying our fresh croissant and coffee on board (with one of the most beautiful airline magazines we’ve ever seen to keep us entertained! ), it couldn’t have been a more perfect start to our week in Paris! We found the best way to get around Paris was by using the Paris Pass Lib card. The Paris Pass Lib card allows you to travel Paris at your own pace, with a 1 to 5-day Passlib. 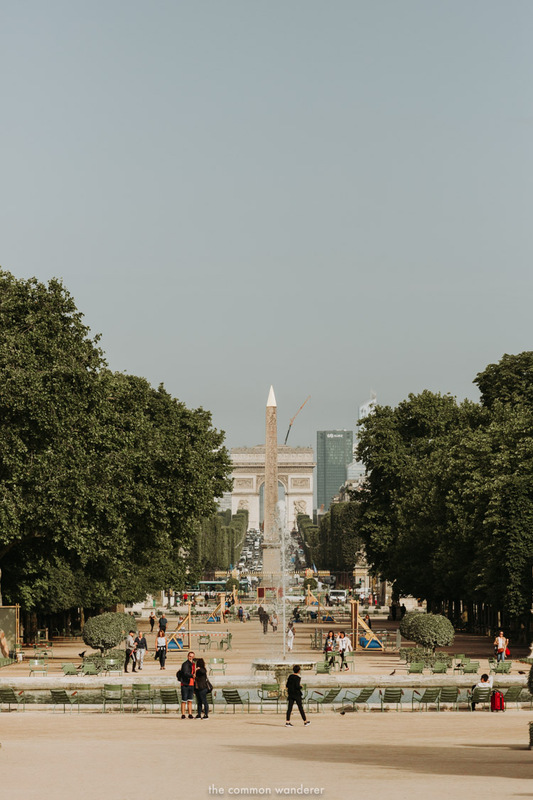 Essentially, for one upfront cost, the pass gives you free travel on the city's public transport system as well as access to over 60 museums, including the big guns such as The Louvre, Musee d'Orsay and many more. What's more, it also includes a Seine cruise. This is honestly the best, most cost effective way to see Paris and we only wish we'd known about it on our previous eight visits. 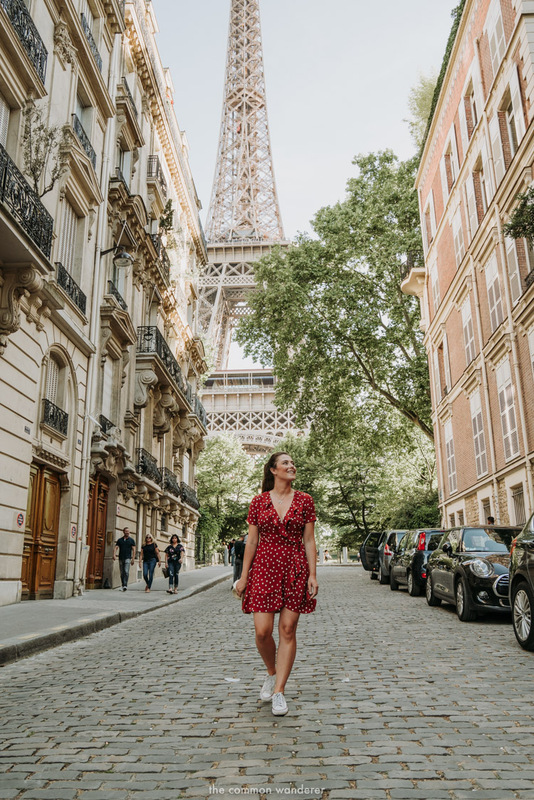 The list of cool things to do in the City of Lights is basically endless - check out some of our fave day trips and tours below! What are some of your favourite things to do in Paris? Any Paris attractions you think we've missed? Give us a shout in the comments below! Our time in Paris was sponsored by Air France and supported by Atout France, but as always, all opinions are very much our own!